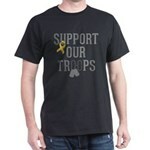 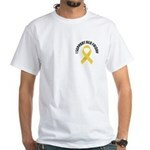 Yellow Awareness Ribbon Customized White T-Shirt - Easily add the name of a patient or relation or a text message to show your awareness and support for the cause represented by the yellow ribbon. 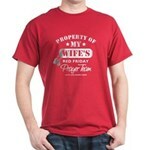 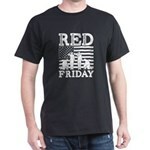 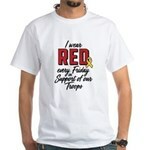 Wear Red Every Friday T-Shirt - This Military design include Red Friday, remember everyone deployed until they all come home. 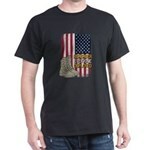 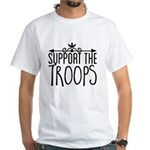 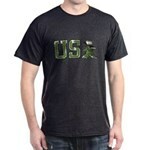 Offended USA Flag Help Pack T-Shirt - The United States flag is a symbol of freedom and support for our country. 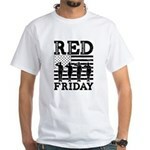 If you’re offended I’ll help you pack. 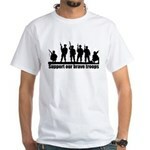 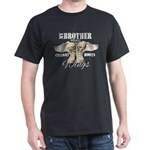 Check out this funny custom design on tees, shirts, mugs, cases, gifts and apparel.